"We share your passion for music!" 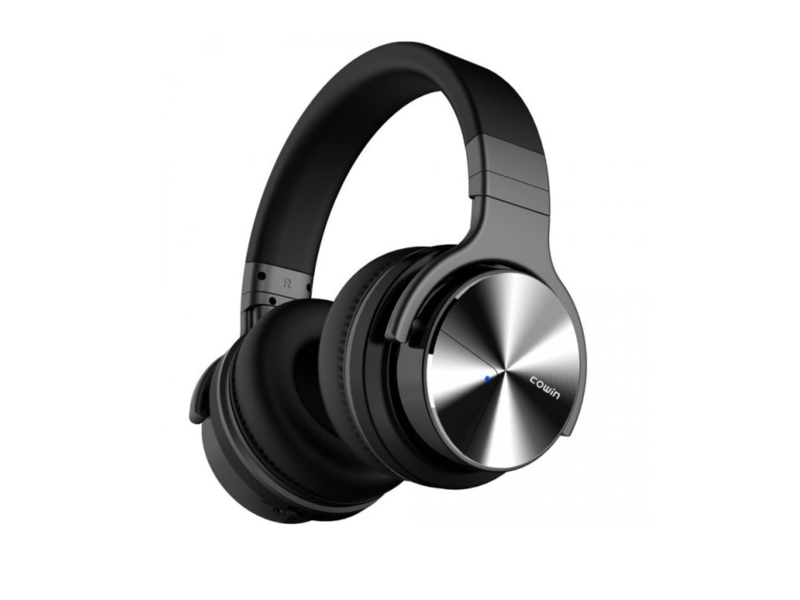 Cowin, founded in 2006, has expertise in Audio and Active Noise Cancelling. Not only 170 patents are the world's leading manufacturer of products with this feature. Cowin is making every effort to create products that exceed their expectations with their perfect sound. We are responsible for the brand awareness. We are an exclusive distributor in our countries. ILICO provides 2-year warranty to all resellers. The service is located in Prague.